Enhance your poolside look with the Essential Classic Aquashort by Speedo. This timeless design is manufactured with only the most advanced fabric technology. The chlorine resistant Lycra material, boasts both durability as well as a quick drying effect. 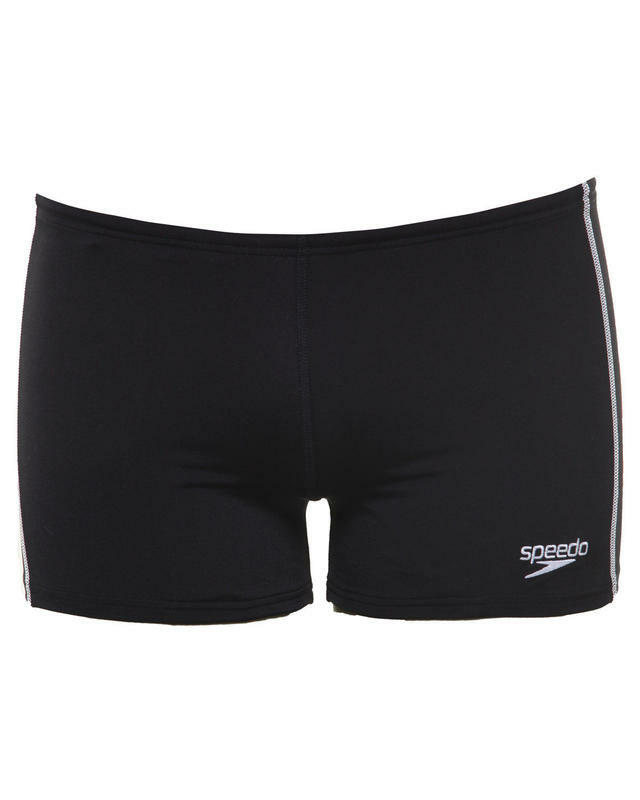 The double stitched seams offer up extra protection against fraying while the snug fit ensures a worry-free swim. Pair this classic swim shorts with swimming cap and goggles to complete the look.